Welcome to Barangay Wawa Official Website! 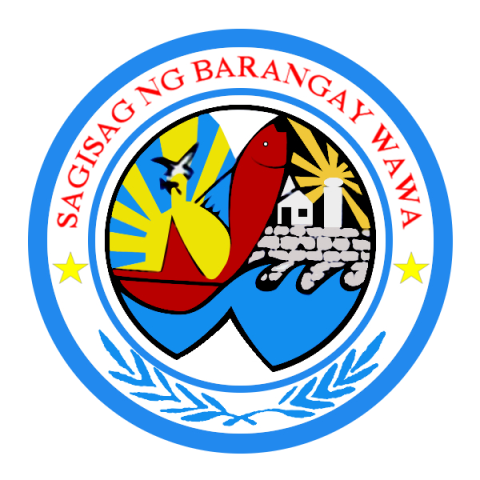 In the near future, Barangay Wawa have produced dynamic self-reliant and law abiding citizens, who actively participates with Barangay Government in its fight against poverty, unemployment and corruption and environmentally friendly and have strong faith in God. To provide a better life, complete elementary education and lessen the burden of poverty among our constituents. Produces friendly residence with self-initiative to promote cleanliness and orderliness in the community to be partners for the development of the Barangay.